One of the most distinguished figures in the New Orleans musical scene, Walter ‘Wolfman’ Washington has been shinning his light in the cradle of jazz since 1964. 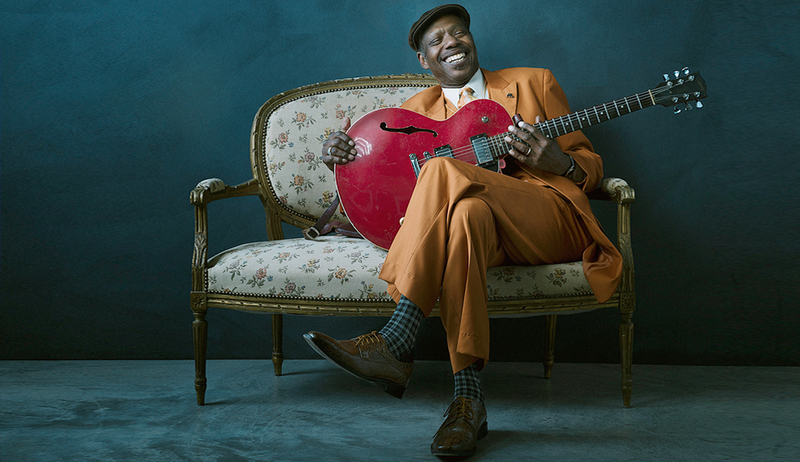 He has performed and recorded with legendary New Orleans figures like Lee Dorsey, Johnny Adams or Irma Thomas, and today at 74 years of age, he has garnered the recognition he deserves as one of the most original active Blues musicians. With his long time band The Roadmasters, this great guitarist and singer presents, for the first time in San Javier, a concert in which blues, funk and R&B meet which is sure to be a delight to all blues aficionados.